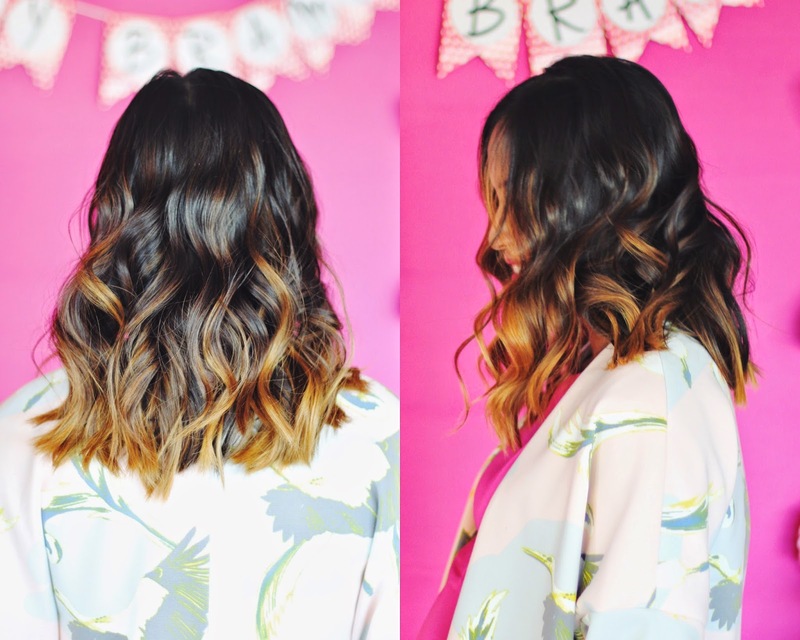 Looking for a salon in DC to get both your nails and hair styled? 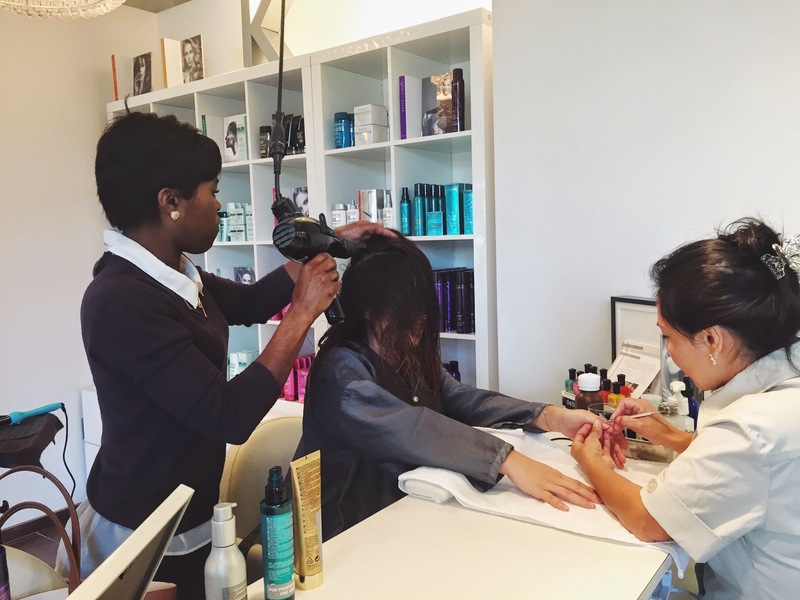 Check out One80 Salon's "Mani Blowout Bar", a simultaneous blowout and manicure experience. One80 Salon in downtown DC treated me to complimentary service at their "Mani Blowout Bar" for my baby shower. It was the perfect solution to a time constrained morning. Each service, blowout and manicure, normally takes about 45 minutes, but the "Mani Blowout Bar" experience is a total of 45 minutes for both. Since my hair is thick, I was there for about an hour - still fast enough to make it back for my shower before noon. 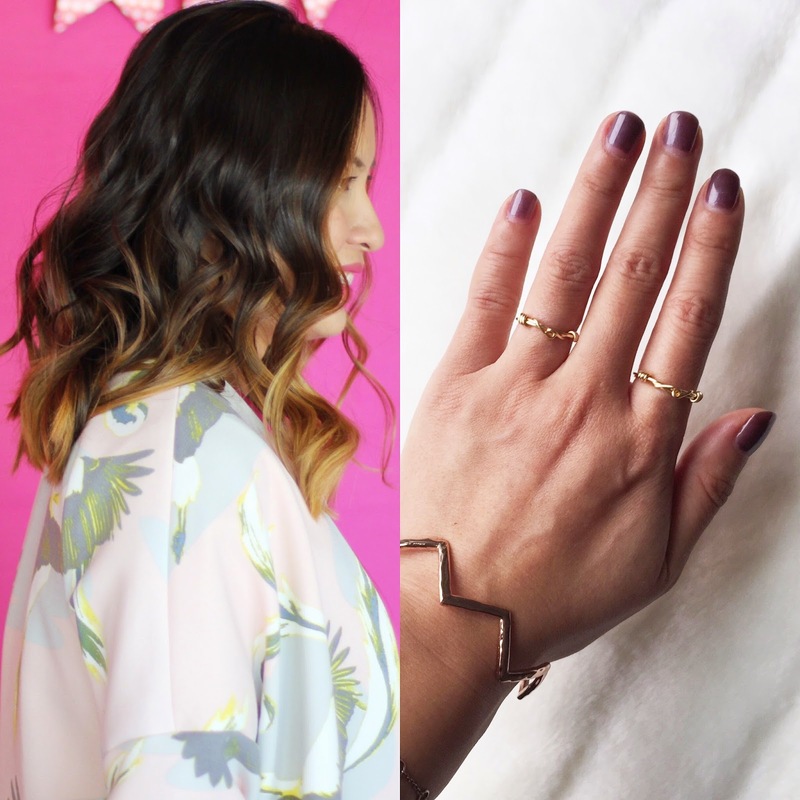 Before being introduced to One80 Salon's "Mani Blowout Bar", I would have needed to make time to get a manicure the day before and then scheduled an appointment for my hair at a different location that morning. 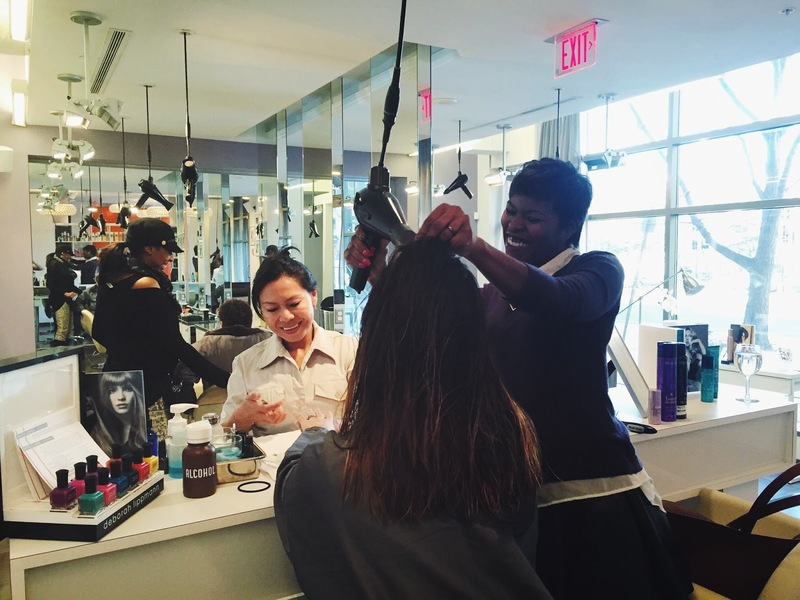 The "Mani Blowout Bar" at One80 Salon saves time and stress. The cost for both services is $65 (if you want shellac polish, it's an additional $15). It's an excellent gift idea for family and friend and is a service I will definitely take advantage of again after my baby arrives - when time will be even more fleeting. 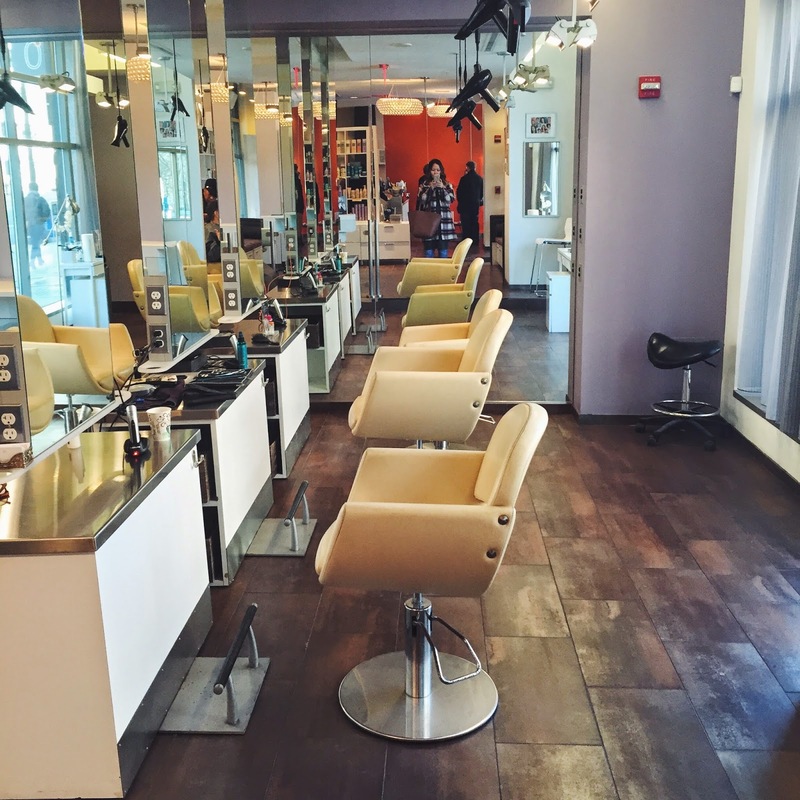 In addition to their hair services, One80 Salon also offers spa services, including signature facials, waxes, massages, and collagen eye treatments. 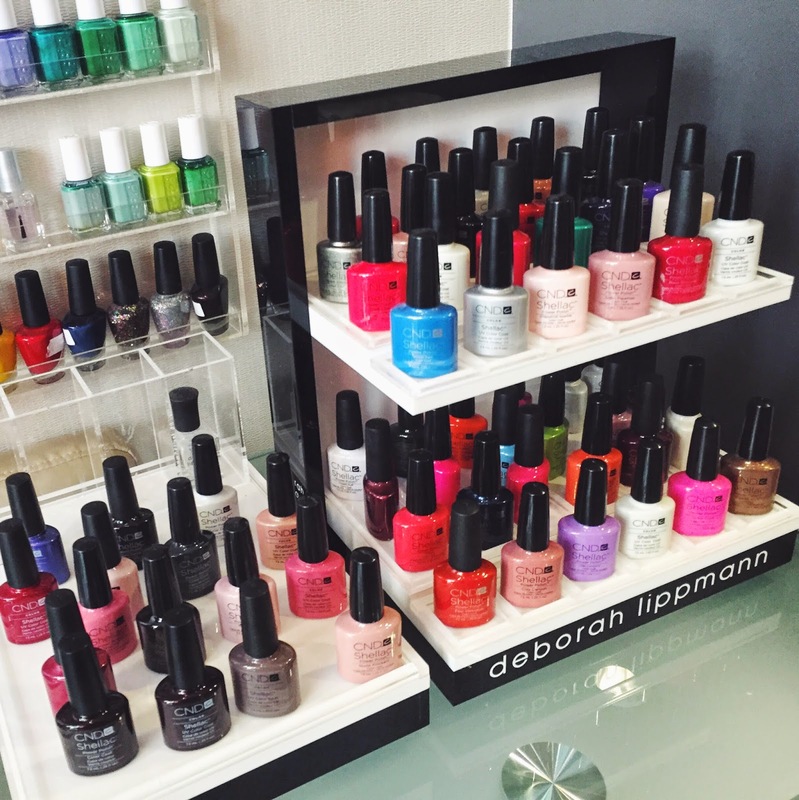 For more details on the "Mani Blowout Bar" visit One80 Salon at 1275 K Street NW, online at http://www.one80salon.com, or call them at (202) 842-9113. Thank you so much to Alanea (hair), Marina (nails), and One80 Salon for pampering this mom-to-be! Both ladies did an excellent job and made me feel beautiful.